Faculty, staff, and students are welcome to use any restroom that corresponds to their gender identity. A map and additional information identifying the locations of single-occupancy restrooms on campus can be found here. 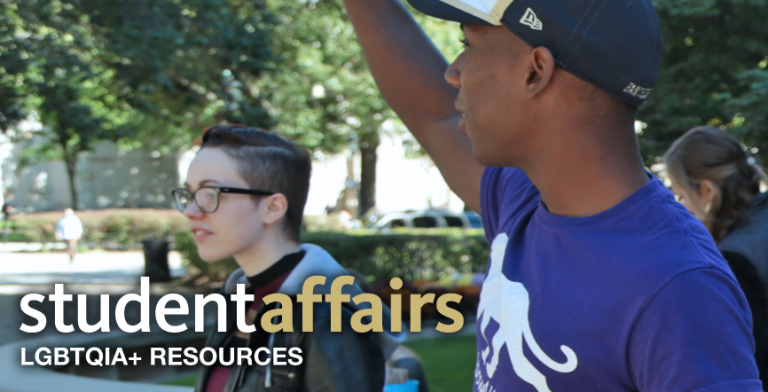 Campus Recreation Services train their staff to provide a welcoming environment for all patrons including transgender individuals. Should you need assistance locating a single-occupancy restroom or shower, or have any concerns about locker rooms, please see any member of staff in the Baierl Recreation Center. You may also contact Marilyn Ross, Director of Intramurals and Recreation, at 412-648-8277 with any concerns.